vacuum pumps completely. 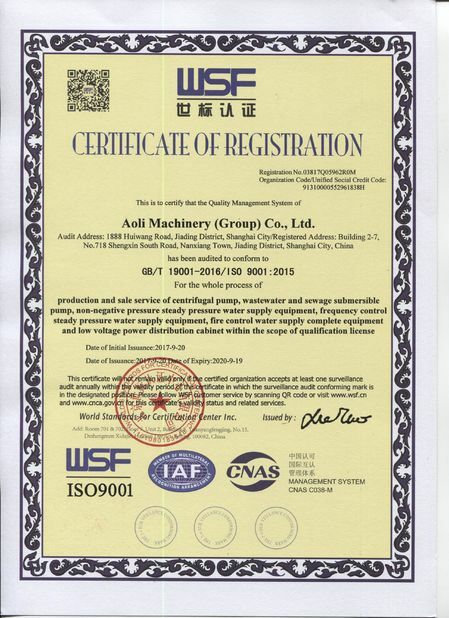 When the liquid ring vacuum pumps work under the condition near the limited vacuum for a long time, it is necessary to couple with the cavitation protection pipe in order to get rid of the screaming and protect the pump. When the compressors work, the maximum pressure is 0.26MPa(abs). And the higher of discharge pressure, the larger of the power of the compressors. So it is necessary that the data of the discharge pressure is provided to choose the proper motor. 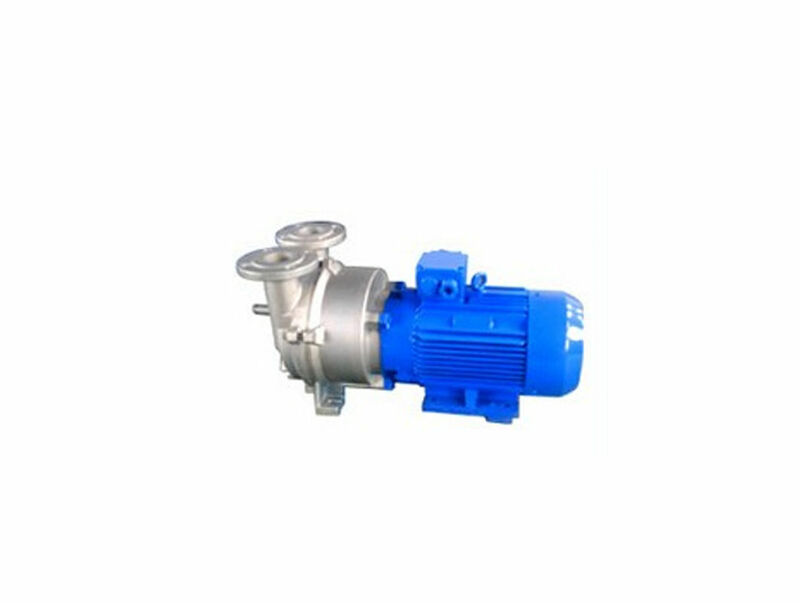 2BV series water ring vacuum pumps and compressors will replace the SK and 2SK series water ring pumps and the W, WY, WL series reciprocated vacuum pumps completely with their superior performance and advantages. 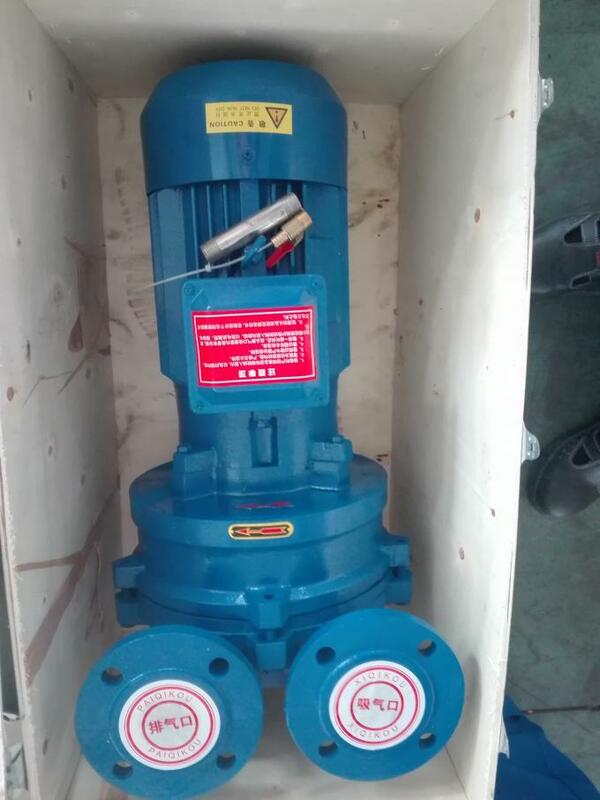 2BV2-Ex,2BV6 series water ring vacuum pumps and compressors are mainly used for pumping the explosive gases or work in the flammable and explosive environment. The technical parameter of each type is the same as the corresponding type of the 2BV2 or 2BV5 series products. 2BV series stainless steel pumps can be used under the conditions with higher requirements for the corrosive-proof or the lustration. The mechanical seals are used the John Crane products and the seals material is optional for FPM or PTFE.